“Medium” is the most insightful medium for exploring each niche. A place just for writers, reader, and enthusiasts. The website lets you access thousands of article of your choice. You can interact with different people via comments and liking section. You can start by writing your articles as well. People will give you comments and suggestion accordingly. “Medium” works for people. It believes in serving quality and original ideas from the users itself. It is a great place to discuss thousands of ideas on just a single topic. 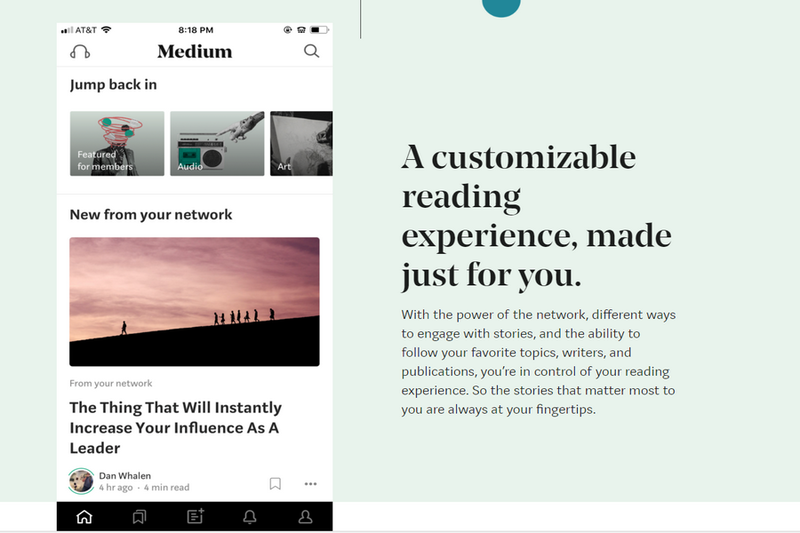 Medium believes in giving the clean reading experiences and engagement with other users in depth. Everyone here is free to present their viewpoint. 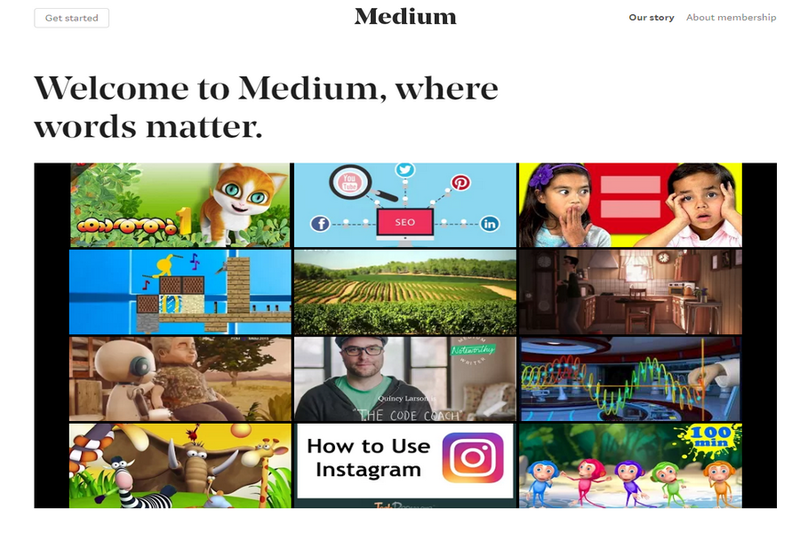 The best part which “medium” offers is, it is free from popups and advertisement which other websites keep approaching to display in “Medium” like websites. There is no space for sponsored content, pop-ups, banners, clickbait, pageview, etc. Most of such websites offer popup and advertisement which eventually end up distracting from the first place. So to save yourself from ugly ads and popup, here is the place to explore which is available on almost every panel. Since the Medium allows no ad, no popups and respects the talent of the sincere writer, reader, storytellers, etc., efficiently spread the new ideas of ideologists, it has paid functioning. 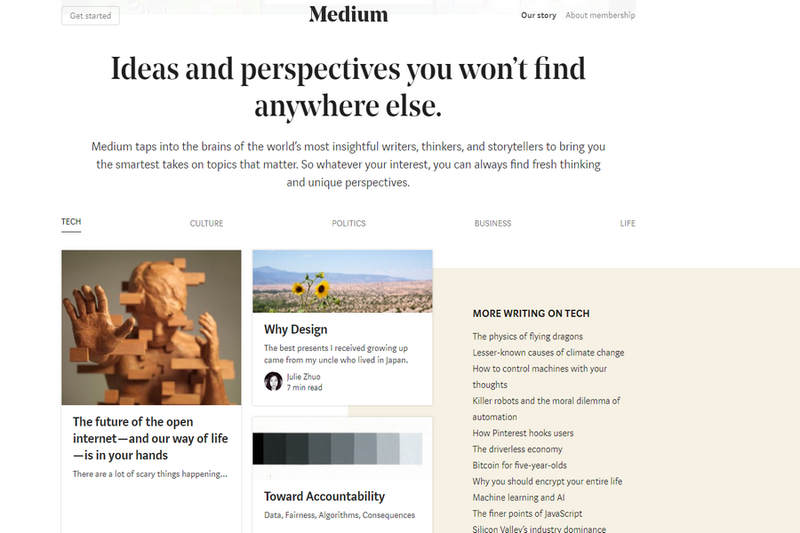 The user needs to pay $5/month to have access to “medium.” This will only allow serious readers to come over and explore as not everyone will be able to access.